I have been hopelessly waiting for a second season for this show for almost 3 years now and I have to say that it was definitely worth the wait! This first cour might have ended but knowing that 2 more are on the way has me real excited! All the madness, energetic, hustle and weirdness of the magical city Ikebukiro returned as the adventure of our heroes and heroines kicked into a higher gear! 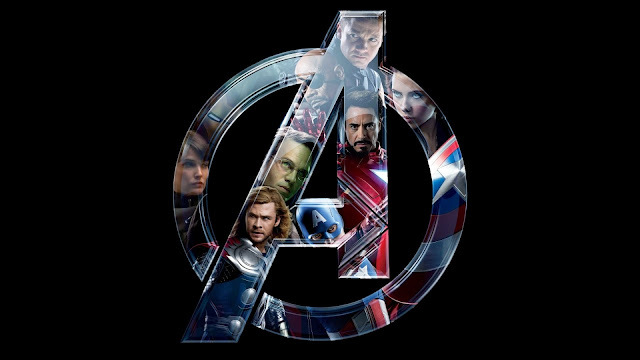 I have to admit though I’m probably going to be watching this series again real soon, not only because I loved these 12 episodes but also I think I got lost in all the commotion of it. I loved all the characters from the first season of the show, but the first couple of episodes had me questioning if I was really going to enjoy this new season. There were many new additions to the series so much so that original cast felt a bit lost in all the introductions in the first few episodes. 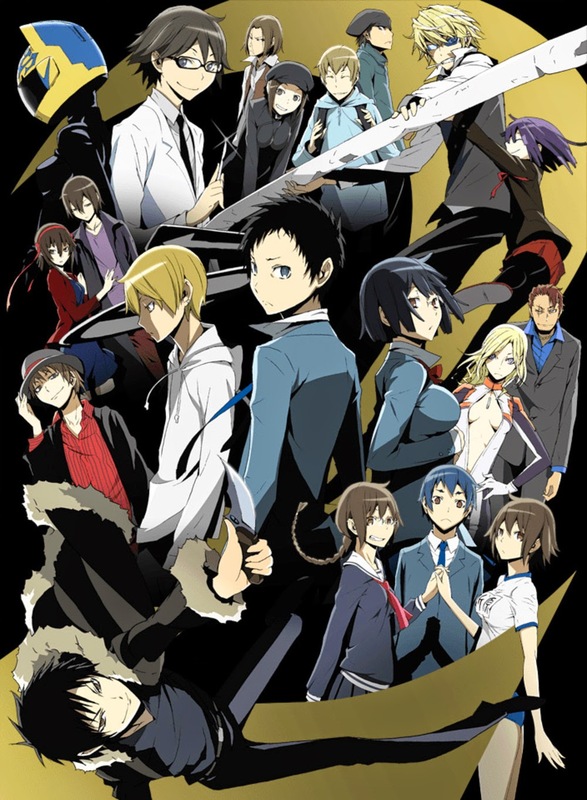 There was so much information packed into those first few episodes that it made it a little difficult to keep up with everything, but in true Durarara fashion, the story quickly unveiled itself and we got to see exactly how everyone fit inside this story. Surprisingly just when I thought I wanted to see more of the old gang, most of the new characters grew on me rather quickly, especially Verona (the badass assassin) and Chikage leader of the Toramaru gang. 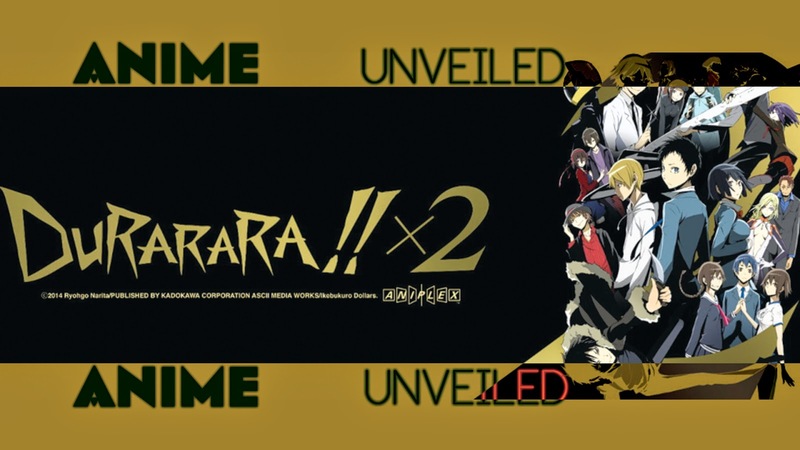 This season was again pure A grade story telling especially if you look at how well Izaya’s schemes came together. 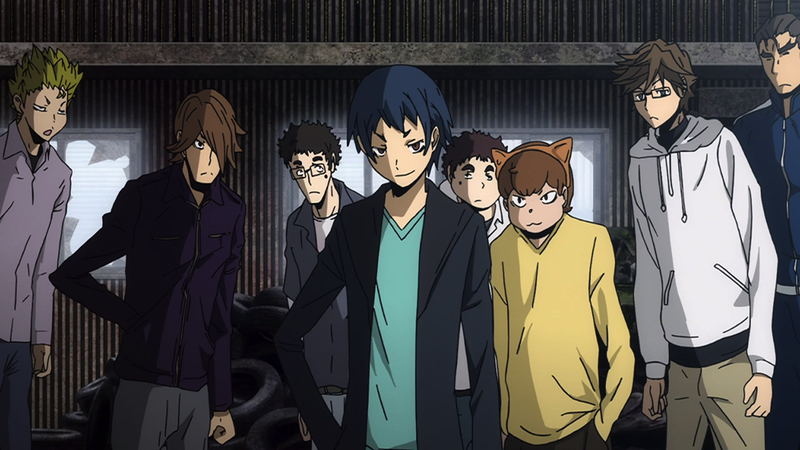 Izaya didn’t feature all that much this season, instead his appearances just felt like cameos’ given just how brief they were, but his impact on the story as a whole is just phenomenal as his scheming reached astronomical levels. Interweaving of the story is something I love that this series does excellently, going over one particular from various characters POV to give us a good sense of what has happened, plays fantastically well. Given us all the pieces to this giant jigsaw that is laid out before us. 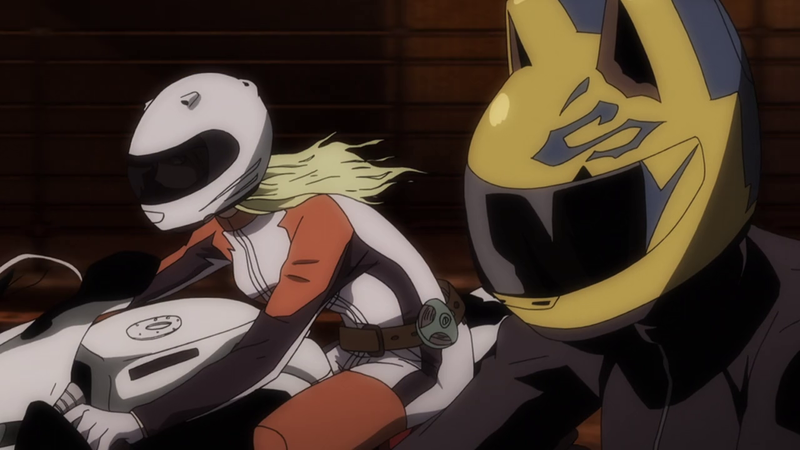 This was a solid return to the world of Durarara, with so many new characters it did feel a bit chaotic, but chaos is the main aim for out antagonist of the series so I suppose it is appropriate. Definitely one of my favourite series, a solid return to a wonderful complex story.